Great results for Cumbernauld AAC at NL Champs! 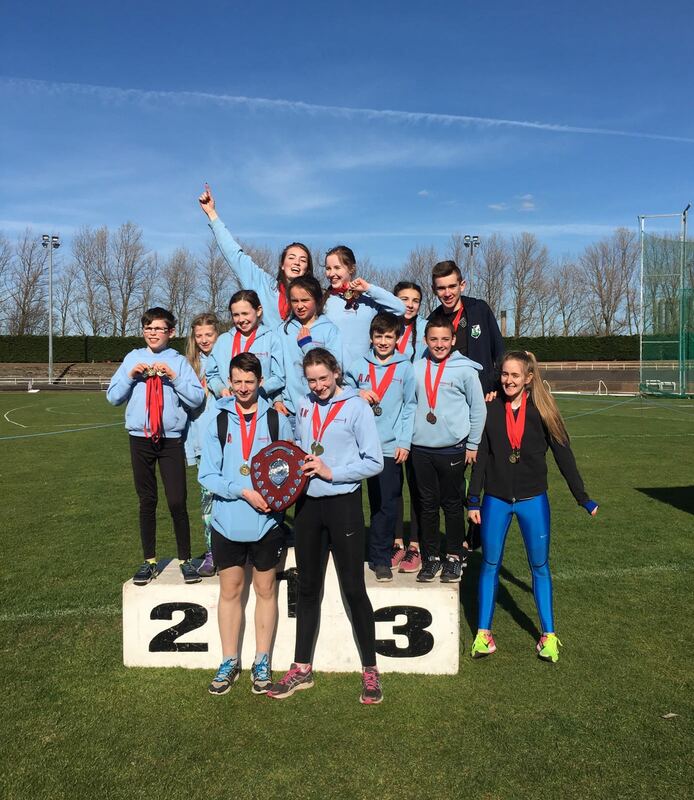 Yesterday at a very sunny Grangemouth Stadium our athletes competed in this year’s Tri-Club Challenge against the other North Lanarkshire clubs (Airdrie and Motherwell.) The medals flowed for our athletes throughout the day across all the track and field events, giving us enough points overall to retain the shield! Well done to all athletes involved, and a big thank you to Donald and Rona for organising the day, and also to all coaches, parents and officials who helped to make the day a big success!